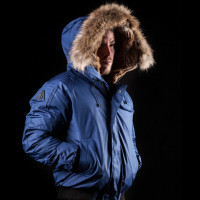 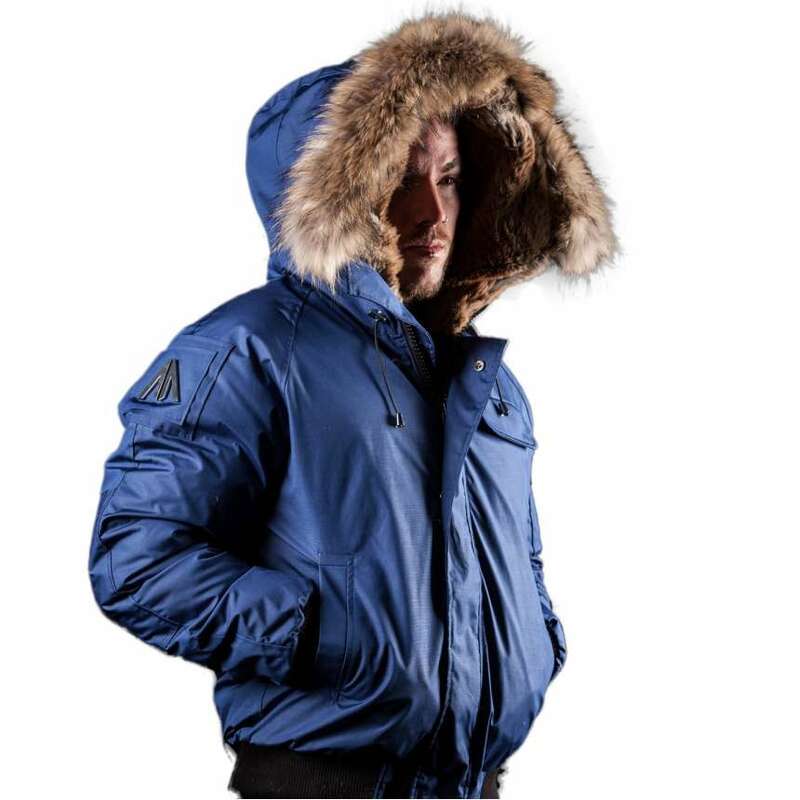 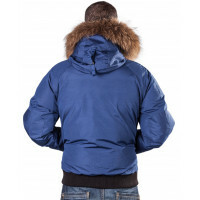 The 'Bomber Jacket Fur-Trim Men Saint Sauveur Arctic North Blue' is the most popular jacket with people who like exceptional mobility, protection, and warmth. 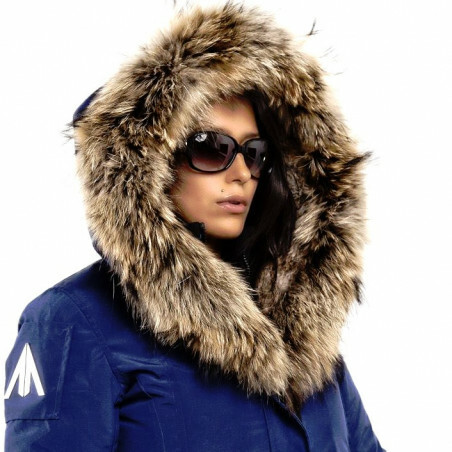 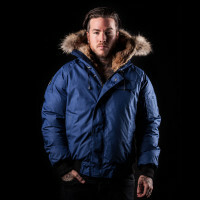 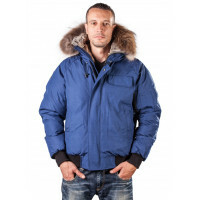 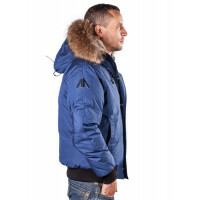 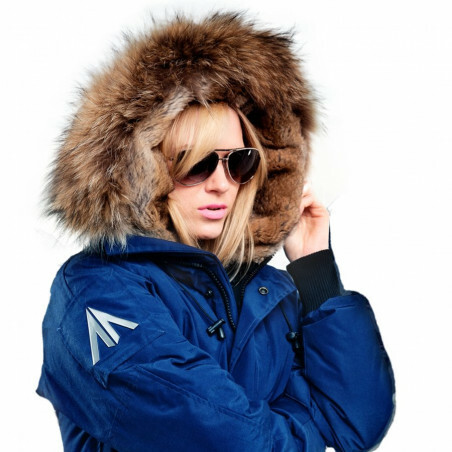 Order your Arctic North Men Saint Sauveur Blue Bomber Jacket Fur-Trim online. Get it today!